To be ready for changes - is a great skill. To be able to implement changes - is a great pleasure. The appearance of the contestants is very important in any ranking tournament. 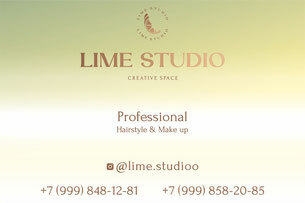 Our company offers you to use your makeup services. 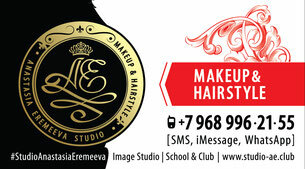 Our professional makeup artists will create your pair a first-class image.